An important part of being a dog owner is keeping your pup healthy and happy. This means providing him/her with enough exercise, feeding pup quality food, playing and cuddling him/her, and taking care of pup’s appearance. After all, a dog’s health can easily be seen just by looking at its coat – it should always be shiny and clean. So, here are ten ways in which you can keep your dog’s coat looking healthy and groomed. 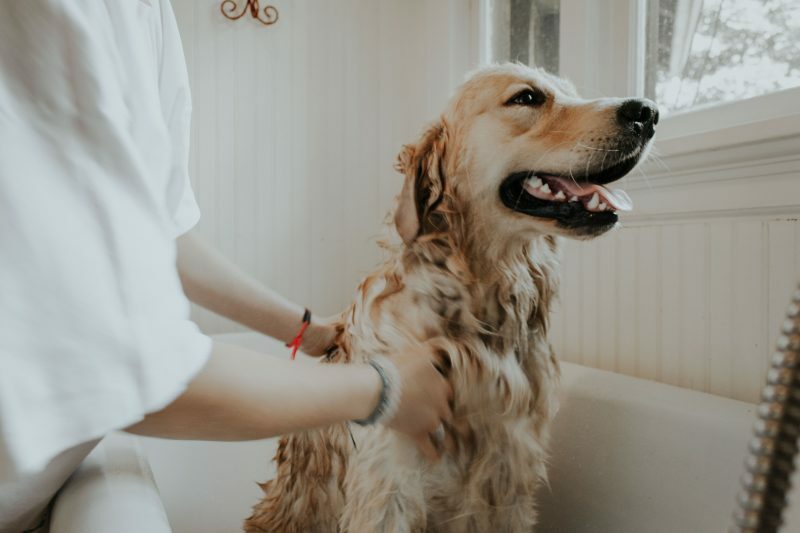 Now, this doesn’t mean you should bathe your pooch every single day; doing it too often can actually damage your dog’s coat because it would remove the skin’s natural oils. Once or twice a month should be enough, especially if your dog spends most time indoors. Regardless of your dog’s fur type, you should brush pup’s coat every few days. So, find a brush that suits your dog’s breed, and get to work. If your pup sheds a lot, you should also get a de-shedding brush, which will ensure that your dog’s fur always looks well groomed. If you want your dog’s fur to be strong and healthy, you should provide a nutritious diet. When buying the food, pay attention to the ingredients, and feel free to add a teaspoon of vegetable oil to your pup’s food for some extra glow. Just like you should feed your dog quality food, you should also give provide healthy treats. Almonds and cranberries, for example, are a great choice. They are small, which makes them a perfect size for treats, and they will make your dog’s fur shine. Fleas and ticks irritate your dog’s skin, which makes your pooch constantly scratch and bite herself. 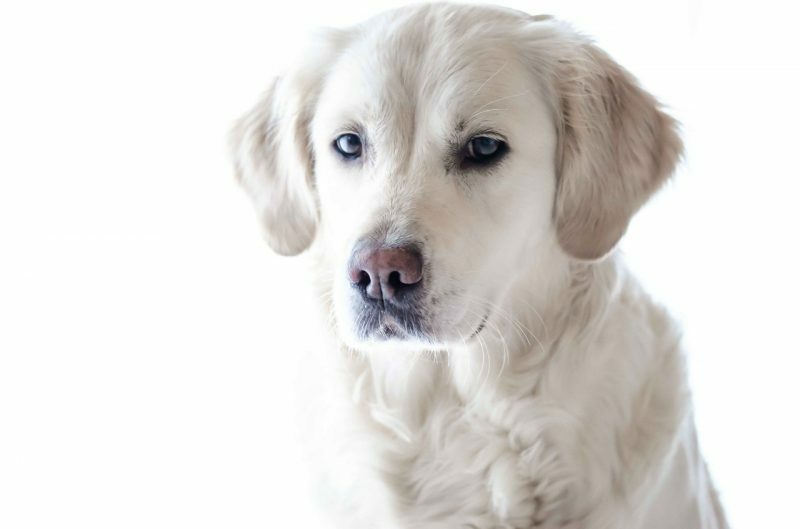 This can both damage your dog’s coat and cause issues for your dog’s health, which is why you should protect your dog against these parasites. One of the ways to do that is to give your dog quality Nexgard for dogs once a month. You can give your four-legged friend coconut as a treat, or you can add a teaspoon of coconut oil to his/her food once a day. However, you can also use coconut oil externally. It will moisturize your dog’s skin and make your pup’s coat shinier. Massage your dog with the oil for a few minutes, or add a few drops of the oil to your dog’s shampoo. An oatmeal bath can soothe your dog’s skin and maintain the coat’s glow. It’s cheap, and it’s especially good for dogs that tend to scratch themselves due to allergies. It will relax them and ease the itchiness. Both Omega-3 and Omega-6 fatty acids are good for your dog’s fur. Omega-6 also helps fight infections, while Omega-3 can boost your dog’s mood and ease arthritis pain. Just remember that they should both be given fresh in order to be effective. Also, don’t go overboard with the Omega acid supplements, as it could upset your dog’s stomach. Similarly, herbal supplements, like horsetail and spirulina, can soften your dog’s fur and improve the health of his skin. Just make sure to consult your vet about the right dosage for your dog. Finally, if you notice that your dog seems to be scratching a lot, it could mean that it has allergies. So, consult your vet on the right treatment, since every dog is different and you want to make sure you’re doing the right thing for your pup. Every owner who loves their dog should want to keep it healthy and happy. So, make sure to provide your pooch with top-quality food, including the treats, and consider adding some herbal supplements to its diet. 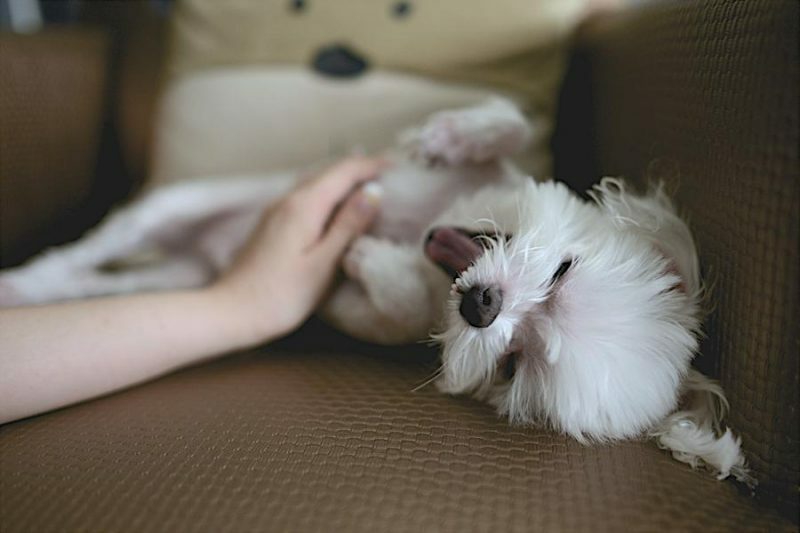 Moreover, brush your dog regularly, and treat his fur with coconut oil from time to time. Finally, protect your dog’s health your should protect him/her from parasites, and talk to your vet if you have any questions about grooming. 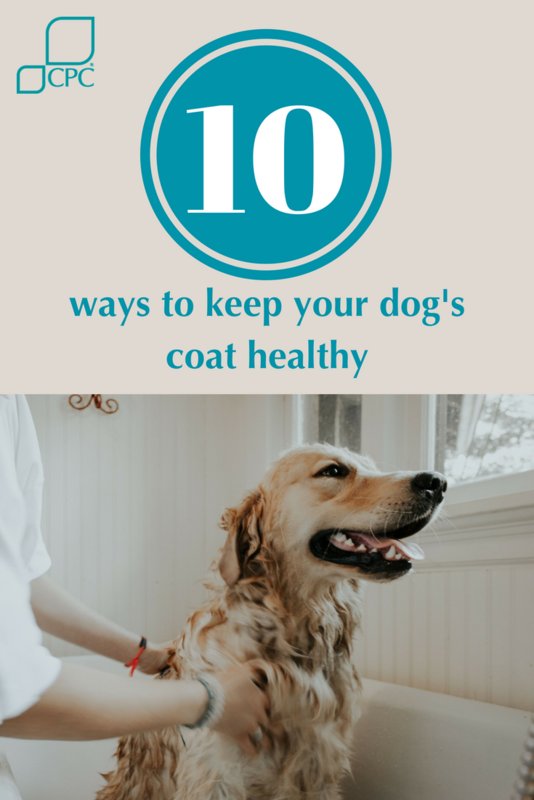 This way, your dog’s coat is bound to stay strong and shiny for a long time.